Retail offers flexible, collaborative careers in supply chain that challenge the sharpest minds to solve problems and drive innovation for some of the most exciting brands in the country. The NRF Foundation’s Student Program will introduce you to exciting career paths you might not have considered—with sessions highlighting the impact tech, supply chain, fulfillment, and data and analytics jobs have on retail businesses. 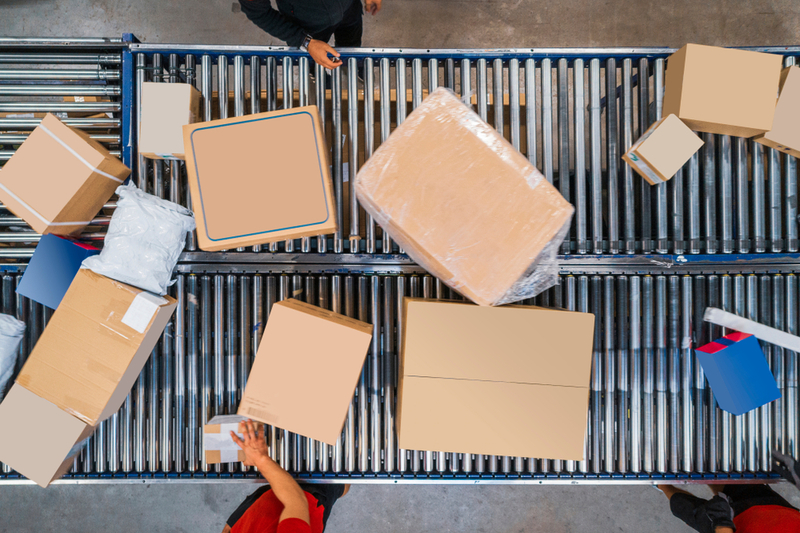 supply chain and fulfillment has on retail business.